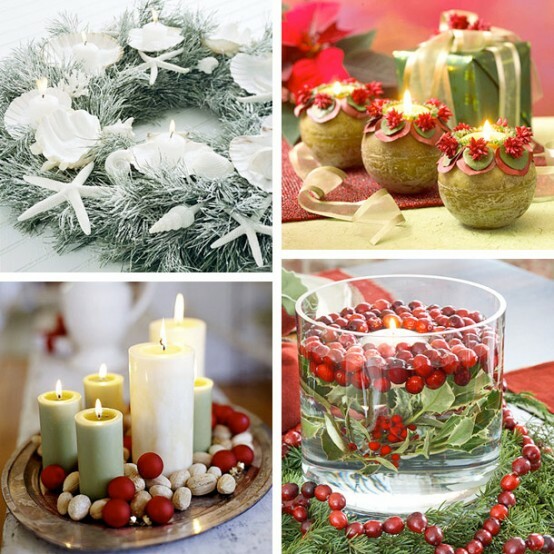 In Christmas traditions of many countries prevalent Christmas candles. The lighting of candles which signifies the birth of Jesus and the revival and renewed life force that inspire millions of people to start a fresh holy life. 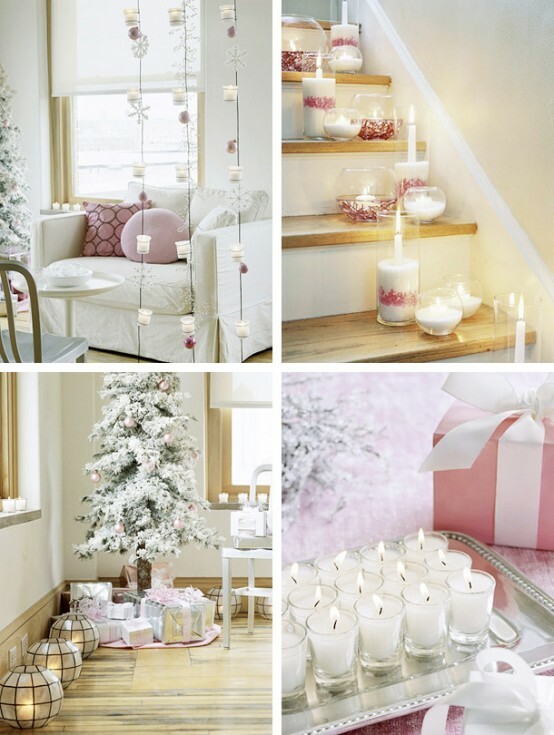 Christmas Candle Tradition stands for purity, right path that should be followed in life. 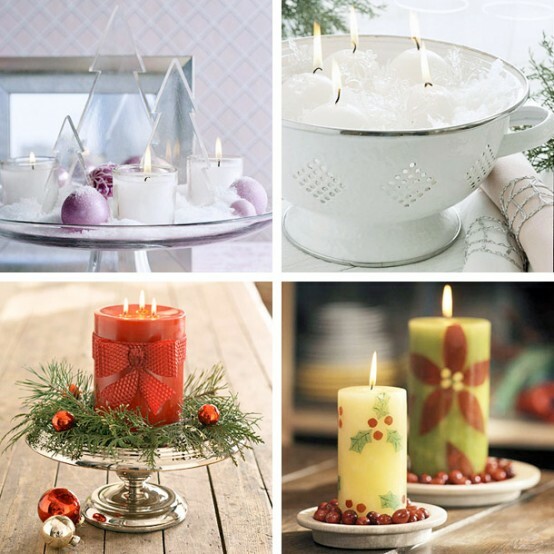 Candles is like an emblem of Christmas. They are everywhere during the season. 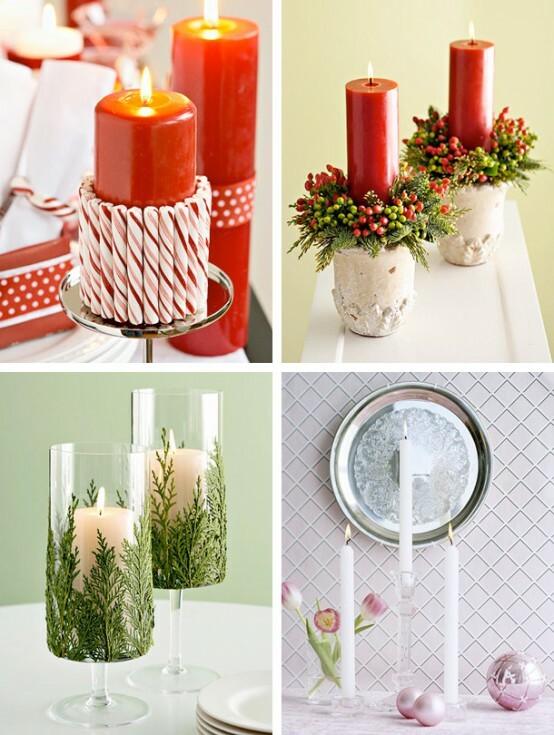 Christmas candles could come in variety of forms. 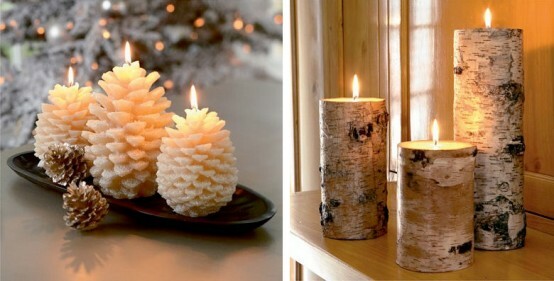 They could be used in fireplace, table, tree, windows and other things decoration. 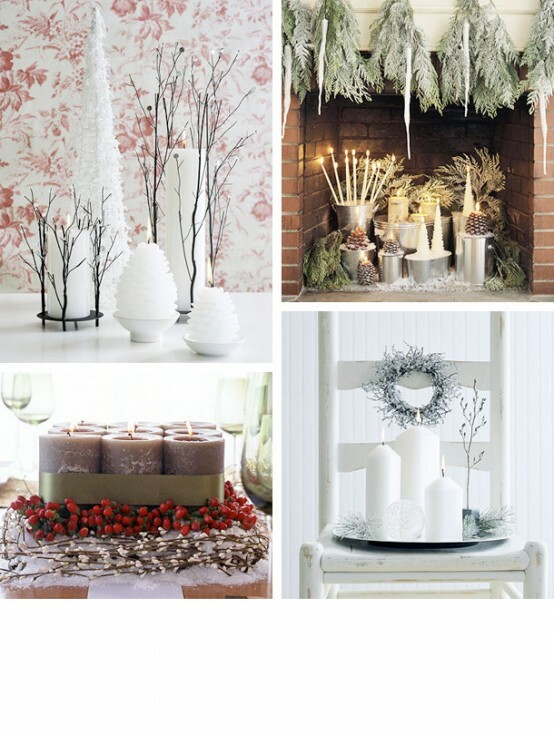 They could become a beautiful light addition to your holidays decor. 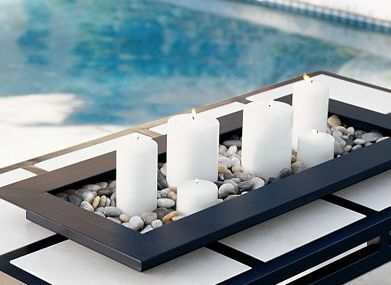 They can become glowing greetings message if you hung up it on the house door when guests should arrive. 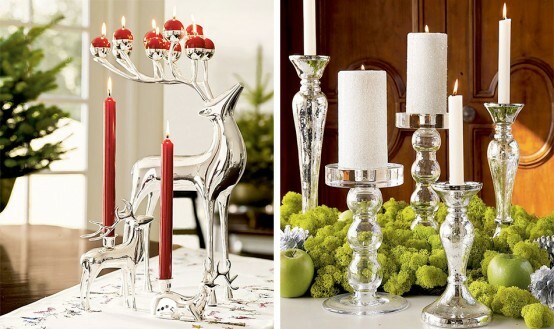 Anyway there are plenty variants of using candles in Christmas decoration.